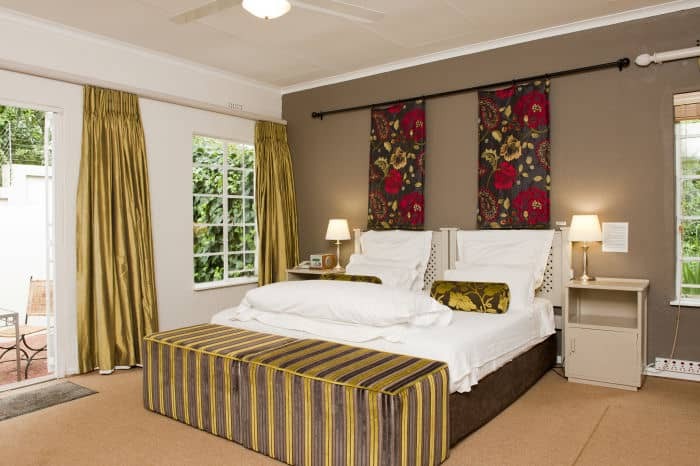 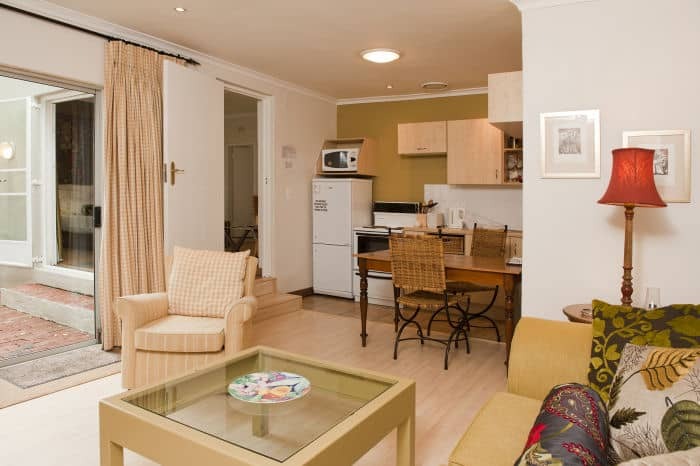 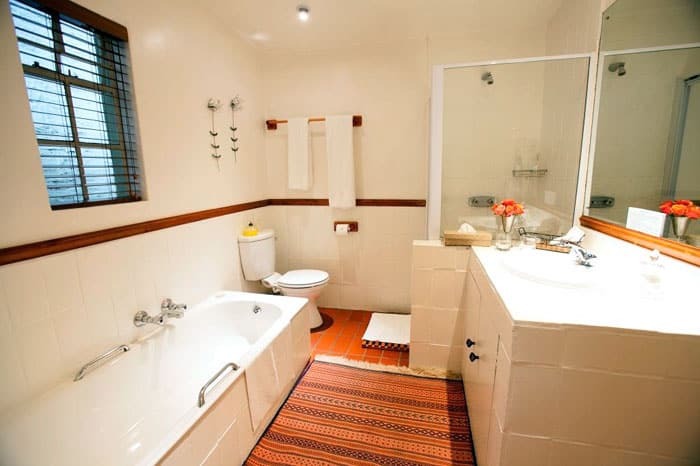 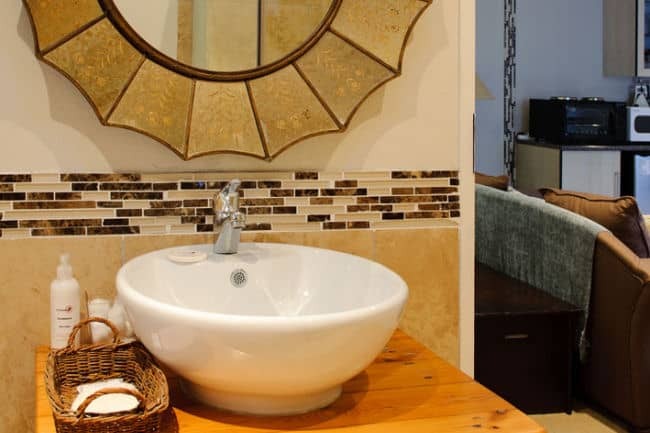 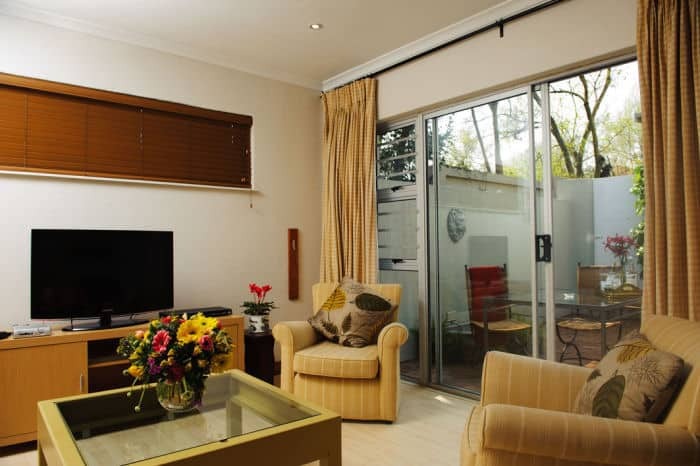 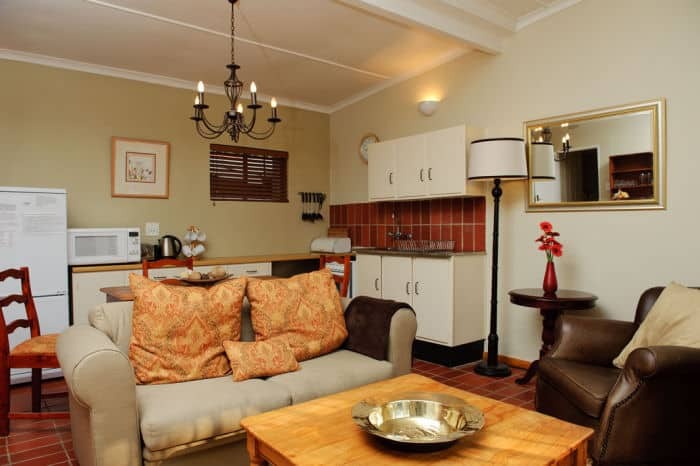 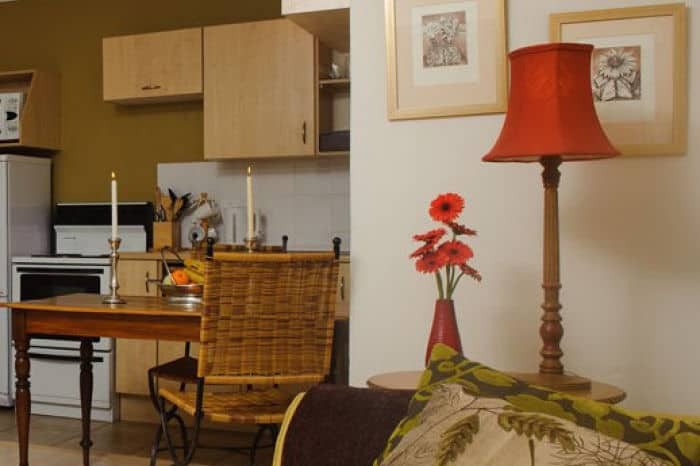 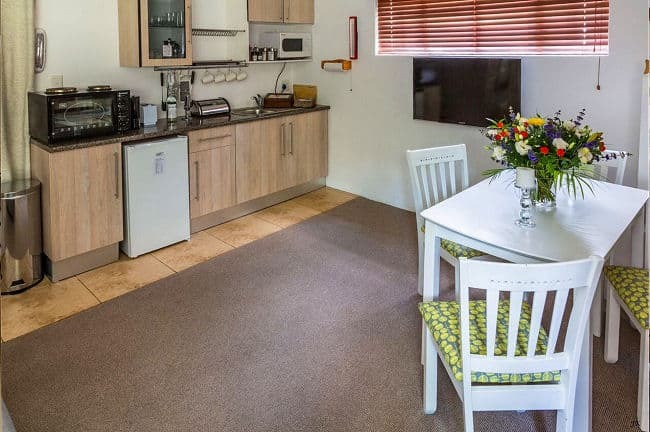 One-bedroomed cottage accommodation in Craighall Park is ideal for long stays, corporate apartments in Johannesburg and those wanting short-term furnished accommodation in Sandton and Rosebank region. - R695 pp sharing (ie R1390 double); R1220 single. 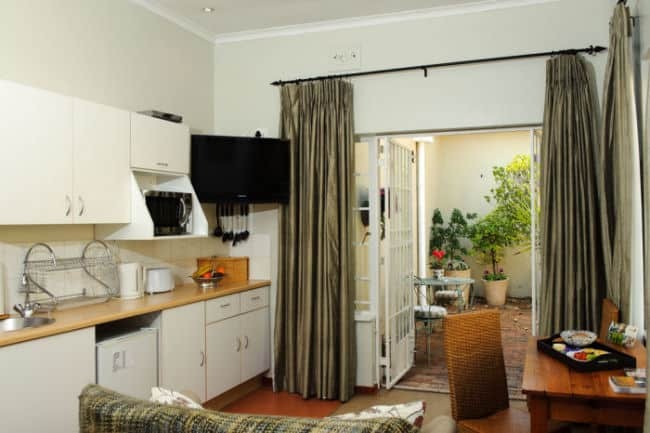 both rooms open out onto a sunny courtyard. 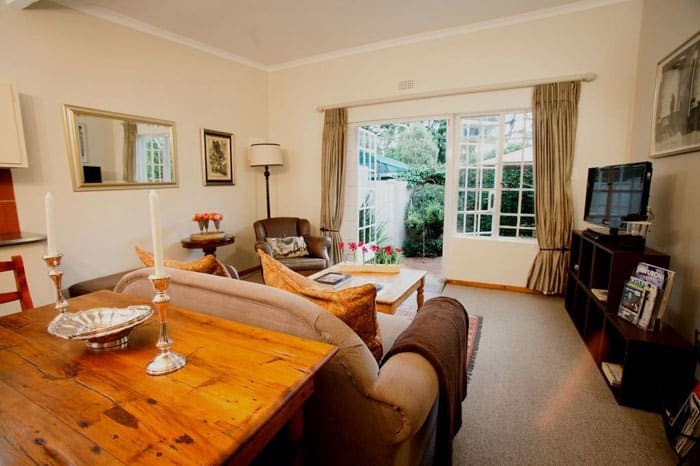 large living/dining room with fully-equipped open-plan kitchen. 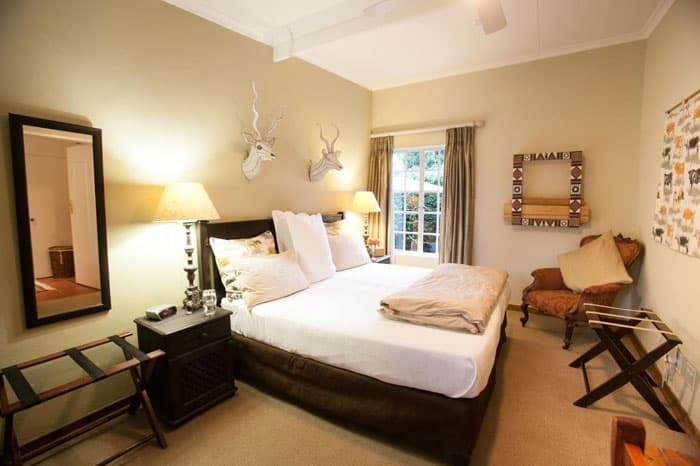 queen-size sleeper couch in the living room provides an extra bed for children or an extra adult. 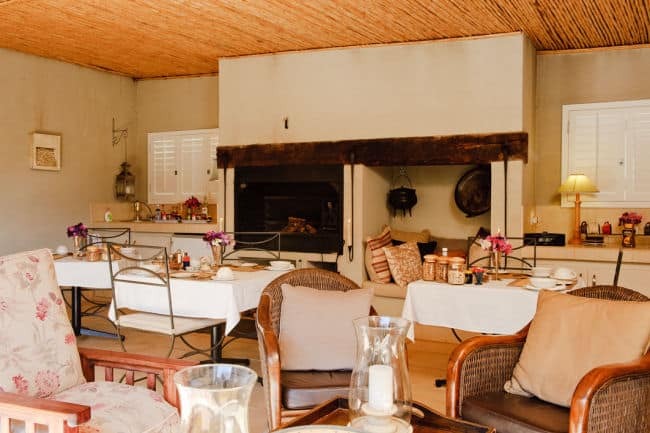 overhead fan for warm summer evenings and the living room opens onto a spacious enclosed courtyard. 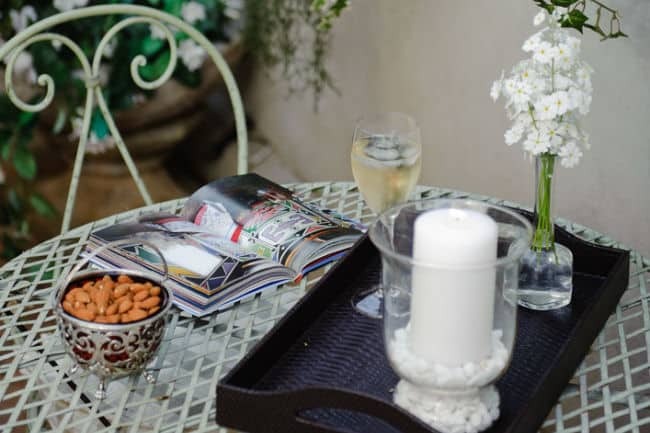 loungers and table and chairs allow guests to make the most of Johannesburg's balmy summer evenings and crisp winter days.